Whether you have to video conference call for work or you’re film YouTube videos for fun (and profit?) we increasingly find ourselves in front of the camera. Just because you’re in front of the camera though, doesn’t mean you have to look like a hot mess. We’ve got four tips to get you looking sharp. Looking good on a video stream is an intersection of a handful of key factors: video quality, camera position, and light quality and position—sound quality isn’t critical to how you look, but it is critical to how you come across so we threw in a tip for that too. Let’s dig into how to put your best face forward so that even if you look like a bulldog that lost a street fight at least you’ll look like a bulldog that got a good night’s sleep before the conference call. It should go without saying that having a better camera can give you a better picture. What should be said is that you don’t need to spend a ton of money on a better camera. The webcam that came with your laptop is probably serviceable, but not the best quality around. 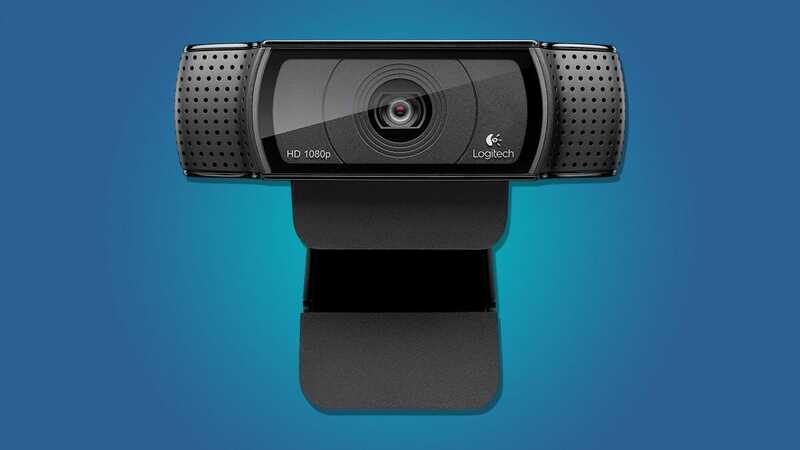 The Logitech C920 ($50), as an example, has a better sensor and better software controls to improve your video stream. Even if you buy a web cam that’s exactly the same quality as your laptop’s web cam (improbable, if you’re buying a camera like the C920, but always possible) it allows you to move the camera around. More on that in the next section. You also have another option for a camera without spending a bunch of money: your phone. For most people, the best camera you have is the one in your pocket. 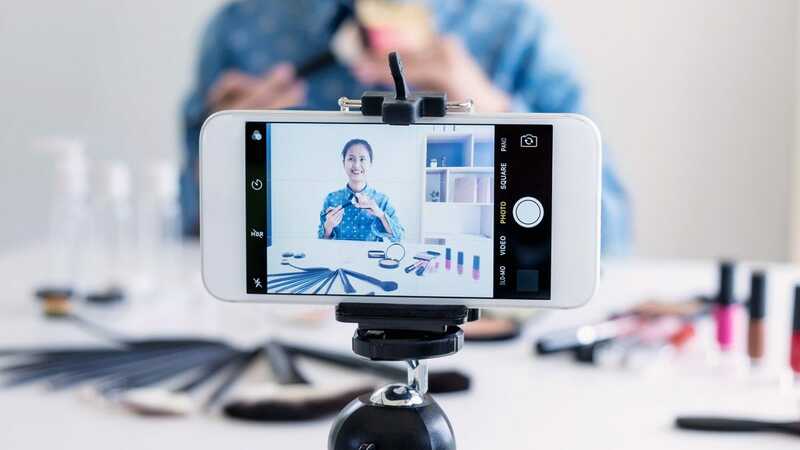 In some cases, you may be able to use it to stream video (whether by connecting it to your computer, or streaming directly from your phone). While the front-facing camera is tempting because you can use it while you see your screen, the rear camera is almost always the better one. Flip your phone around for higher resolution, a better lens, and a better picture overall. Mounting your webcam to the top of your monitor is fine for most casual use. If you want a better angle (always a good idea when shooting video), or you can’t easily mount the camera to your monitor, you’ll want a tripod or mount of some kind. A tiny tripod like this one ($10) lets you put any camera with a standard 1/4″ screw mount (like the C920 above) on any table or shelf. 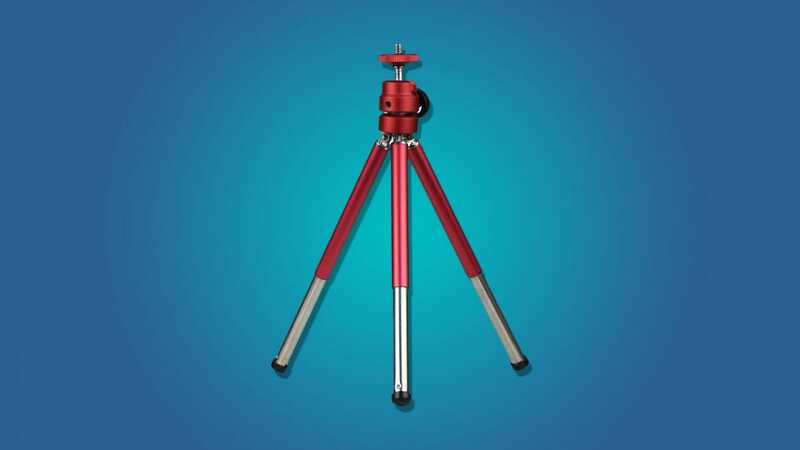 For more flexibility and a little more money, you can get a free-standing tripod ($24) that lets you place a camera anywhere. Of course, every set up is different, and a tripod might not work for you. Fortunately, there are plenty of more flexible options. There are clamp mounts ($10), scissor arm desk mounts ($20), suction mounts ($14), flexible arm mounts ($19), and more. Which ones you need will depend largely on what you have available in the space you’re shooting, so take a look around your room, experiment with angles, and find the best tool to keep your camera steady in the best spot. Remember, the tricks that work with portrait photography and snapping selfies apply to positioning your webcam too. When in doubt, position the camera above eye level tilted down towards your face. Even if you’re using the webcam in your laptop, it doesn’t hurt to raise your laptop up with a box or a pile of books so the camera is tilted down towards you. All the expensive cameras and fancy angles in the world won’t save your video if you don’t have decent lighting. Don’t just turn on the overhead light in your office and call it a day. With even just a couple lamps, you can paint a vivid picture and make your face stand out from your average YouTuber. If you have some lamps in your home that you can move around, you can get a leg up on your lighting game without spending a dime. Before you buy any accessories, watch the video above by Steve DiCasa. 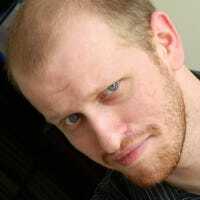 While his setup is intended for a studio the basic principles of lighting don’t change. You might have a softbox but you probably do have a window that functions more or less in the same way. If you do want to spend some money, though, you can still get decent lights for cheap. An adjustable desk lamp or two like this one ($22) let you position lights wherever you need them to light your face, your background, or both. If you want to go a little more professional, an umbrella lighting kit like this one ($62) will give you a lot more light that you can use to create a bright, clear image. If you want to get really creative, you can use some colored lights like Christmas lights or even some smart lighting to add a dash of color to your background like the pro streamers do. Once you’ve got the lights and camera set up, it’s easy to skip straight to action, but you don’t want to neglect your audio. It doesn’t matter all that much if you look great if no one can hear you. The microphone that’s built into your camera or gaming headset is probably okay for casual use, but for really good audio, you’ll want a standalone mic. 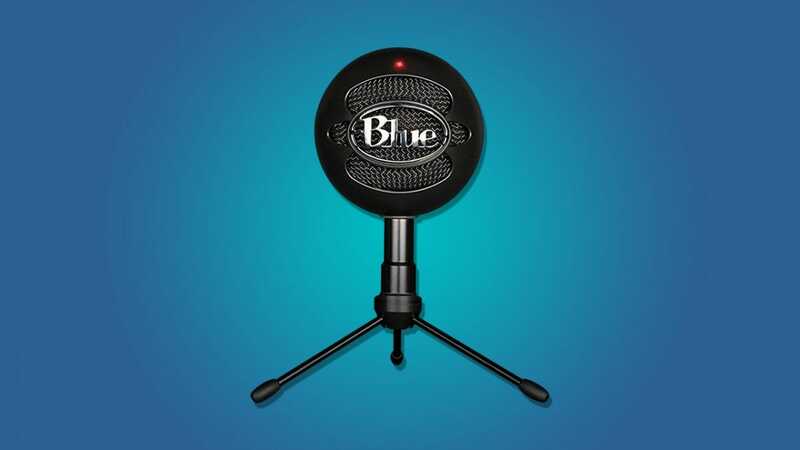 The Blue Snowball condenser mic ($50) is a solid entry level microphone that will probably sound better than what you have. If you want to step up to a higher quality or more flexible mic, the Blue Yeti microphone ($120) is a versatile beast. This is easily the most expensive thing on our list, but you get a lot for it. It comes with different modes designed to catch solo audio, interview-style audio with one person on either side of the mic, or audio from all directions in the room. It’s more of a mid-level microphone, but you’ll probably never need another one. No matter what mic you get, be sure to get a pop filter like this one ($9). These filters are designed to put the kibosh on the popping noises when you say words with lots of “b” and “p” sounds in them. Besides, nothing says “I’m super serious about this” than a prominently displayed pop filter, right? It doesn’t take much to really improve how you look and sound on video, with a few minor changes in how and where you place the camera, lighting, and microphone, you can go from looking washed out and tired to looking good and coming across as a put together professional. Spotify is the most popular music streaming service—I’ve made no secret of the fact I’m a huge fan. One of Spotify’s best features is that there are hundreds of speakers out there that can stream music directly through Spotify Connect; this means they don’t need to use your phone or computer in the middle. Let’s look at some great ones.